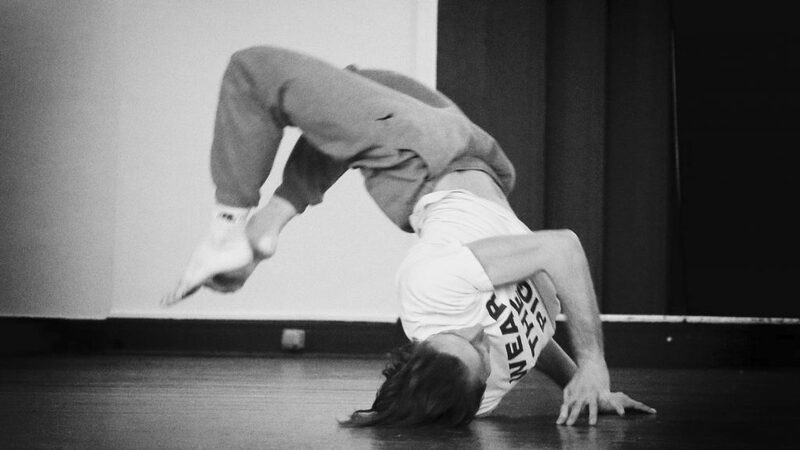 Romain is a performer, choreographic assistant, dance pedagogue and festival organiser. 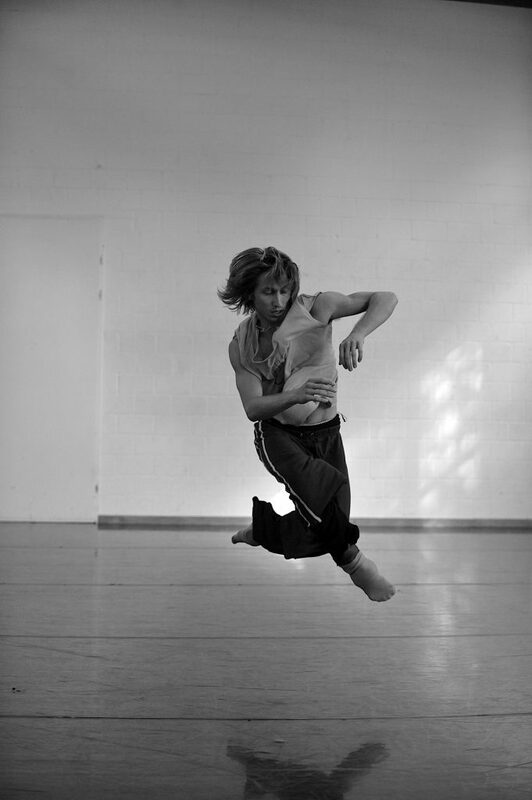 Romain trained at the Conservatoire National Supérieur de Musique et de Danse in Paris (CNSMD) before joining various dance companies such as Charleroi-Danses, National Dance Company Wales, Dance Theatre of Ireland, John Scott’s Irish Modern Dance Theatre, Gelabert-Azzopardi Companya de Dansa, Eun Me Ahn Dance Company, PVC-Stadttheater Freiburg, Staatstheater Mainz, Constanza Macras-Dorky Park and Alain Platel-Les Ballets C de la B with whom he has been collaborating since 2011 (C(H)OEURS, Coup Fatal, nicht schlafen). 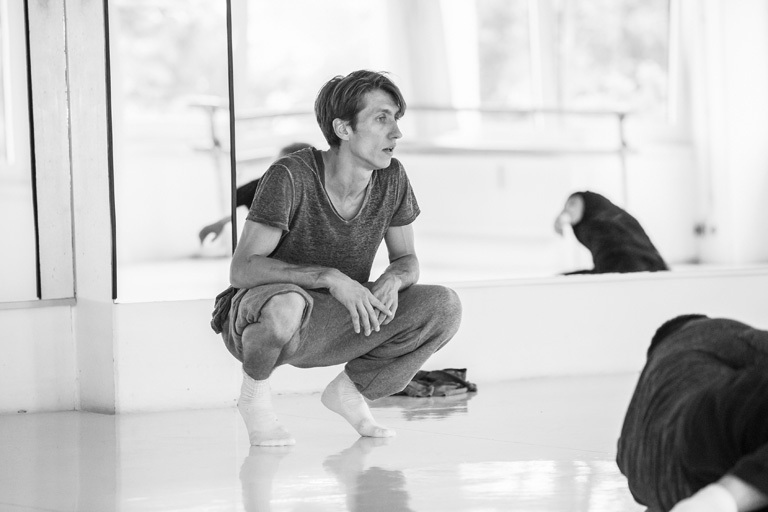 Alongside his performing career, Romain assists Koen Augustijnen on Sehnsucht, limited edition (2013-2014) and Dancing Bach (2014-2015) as well as Eugénie Rebetez on her solo performance Bienvenue (2017). 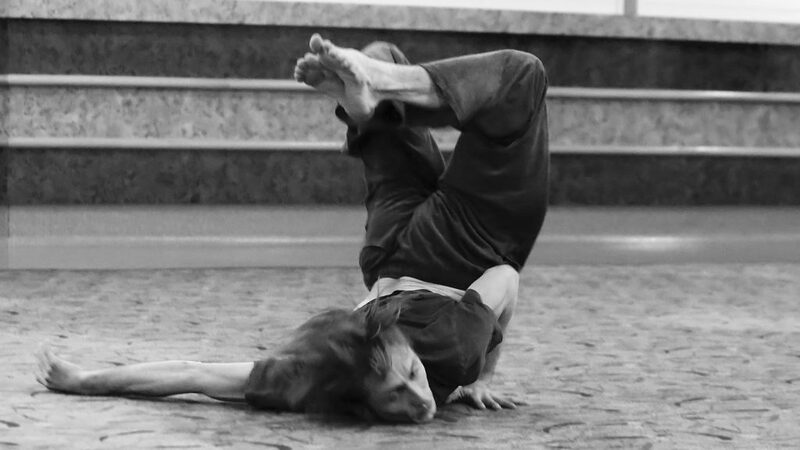 Romain has been leading contemporary dance classes and workshops since 2000. 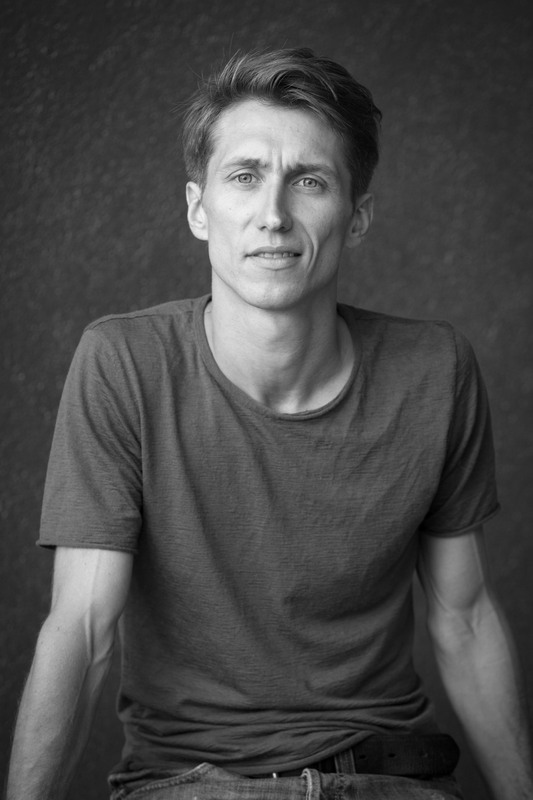 He is also interested in working with bodies unaffected by dance training and collaborates with theatre director Juliette Navis on several projects that encourage actors to delve deeply into their physicality. Romain is on the board of directors and curator of the Berlin based dance festival LUCKY TRIMMER dedicated to the short format. Participants are led through a series of structured exercises incorporating elements of yoga, release technique and floor work that gradually and steadily prepare them for complex patterns and challenging choreographic sequences. Particular attention is placed on the intrinsic relation between movement and breath, proprioception (body/mind awareness), energy pathways, core-strength, spinal range of motion, endurance and stamina. Expect a good work-out through series of organic, fluid, high paced, upside down and in-out of the floor sequences. 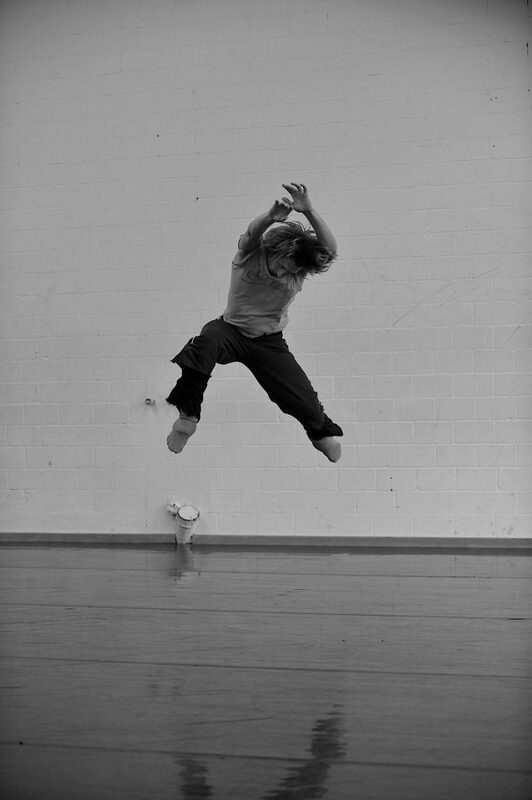 The class encourages movers of all kinds to experiment, question, dare and most importantly, to dance.